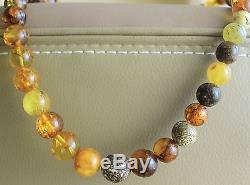 Measurements of biggest beads 14x14mm. 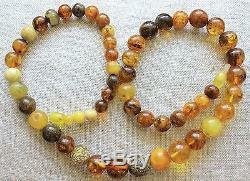 Smallest beads 6 mm x 6 mm. 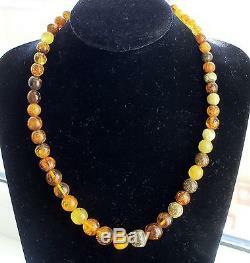 The length of the necklace 60 cm. 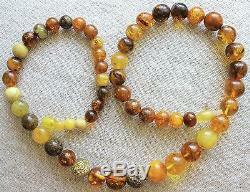 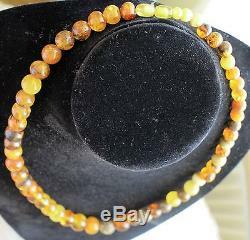 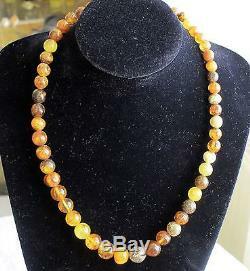 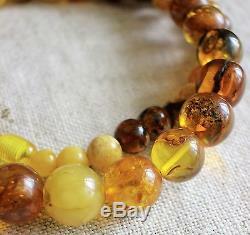 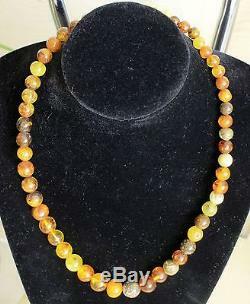 Natural Baltic amber necklace, vintage, perfect color and condition. 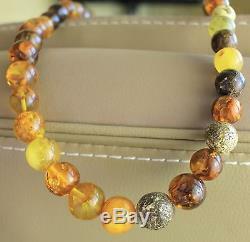 Tracking is a vital part of getting your item! 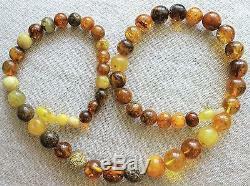 That's why we try to do our best in working with all our customers and always ready to help. 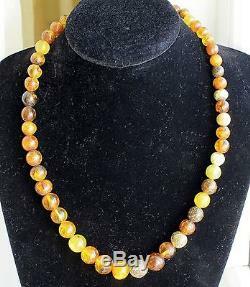 The item "Vintage Antique Mix Color Round Beads Natural BALTIC AMBER NEW NECKLACE 45 gr" is in sale since Wednesday, April 25, 2018.